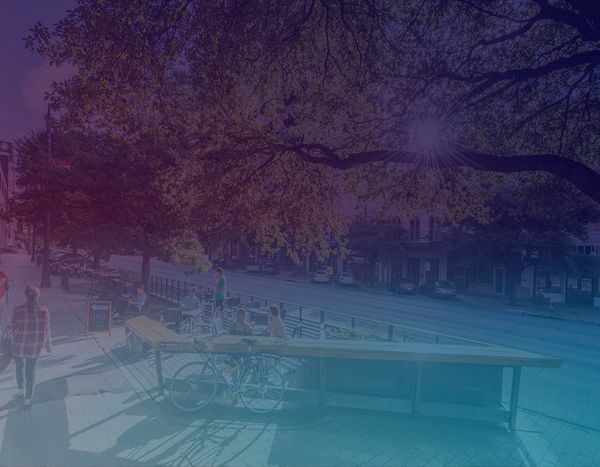 While Austin’s pocket patios have been popping up over the past three years, few people were involved in the process and know about how they came to be. Through a careful process with the Downtown Austin Alliance and city officials, dwg. was at the forefront of changing code to allow the transformation of parking spots along Congress into dynamic gathering spaces that challenge how we define pedestrian priority in our urban environments. Join president of dwg., Daniel Woodroffe and his key staff on these projects as they describes the process of applying tactical urbanism in Austin. Gain an understanding of the process to update the city’s code to allow pocket patios. Learn about the key players and obstacles associated with a pilot project to update city code. Understand the inspiration behind Austin’s pocket patios. Learn: Car or Pedestrian – what is our priority? Participants will learn about Tactical Urbanism and how to apply such practices through careful collaboration. Following the lesson,you will go down to Congress Avenue to tour the 804 Congress pocket patio and the Royal Blue pocket patio.